If you aren’t familiar with Razer, they are a company that builds gaming peripherals and even a few gaming oriented laptops. 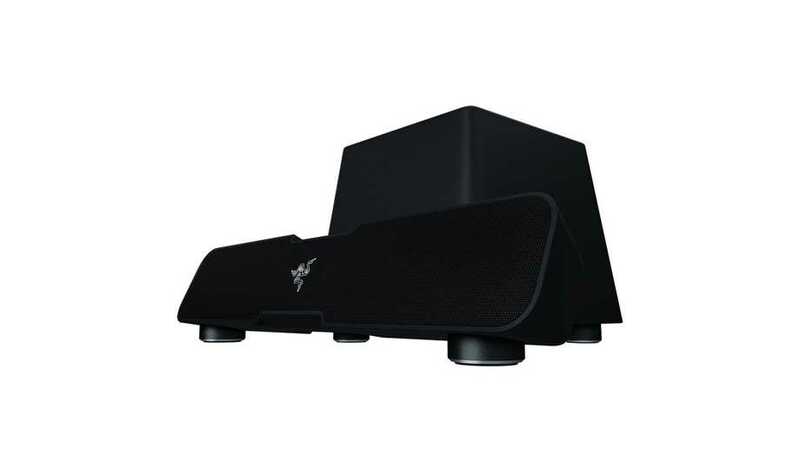 Recently, they announced the Razer Leviathan, which is a compact 5.1 surround sound bar for your desktop or console setup. The sound bar includes an input for optical, 3.5” audio, and Bluetooth connectivity. One of the bigger flaws with this sound bar is its ability to turn itself off to conserve electricity. Why is this a flaw? Because there’s no way to turn off this feature. If you have this sound bar connected to your computer or to a console, there are times when you pause your game to take a break and come back to a game with no sound. That’s no fun. Another challenge this sound bar faces, is the 5.1 surround sound it claims to offer. Like all 5.1 sound bars, there are 5 speakers crammed into a compact housing, which makes it hard to distinguish left, right, and center channels. For $200, this sound bar is decent if you’re looking for a small compact sound bar for your computer setup. If you’re looking to add a sound bar to your TV, I would consider other brands. 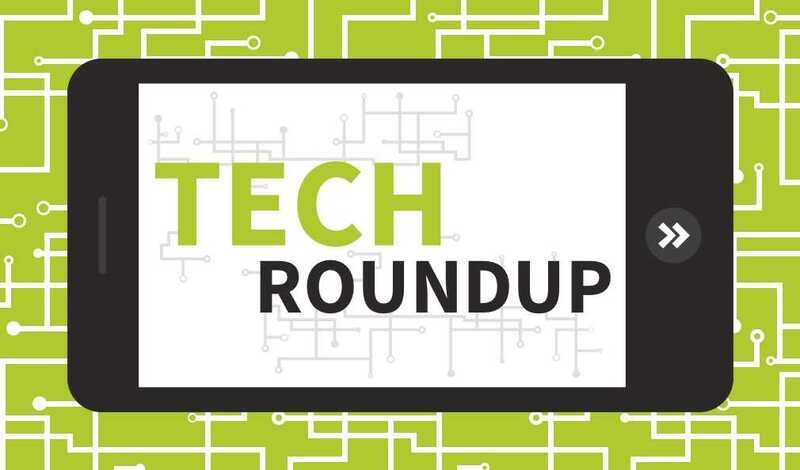 Beginning last week, Seagate has started shipping its 8TB hard drive to consumers. Massive hard drives aren’t anything new to the computing world, but this one sets itself apart from the competition with its affordability. This hard drive is part of the “Archive HDD” line, which uses Shingled Magnetic Recording (SMR) rather than conventional methods of copying and storing data. You won’t see blazing fast SSD type speeds with this hard drive, but that’s not exactly what it’s meant for. Coming it at just $260 ($0.03/GB!!! ), an 8TB hard drive would be a great pickup to expand the capacity for your server or backup solution. Let me start by saying that this is a budget friendly laptop. By no means is this supposed to be a powerhouse laptop with maxed out specs, so get that out of your head before reading any further. 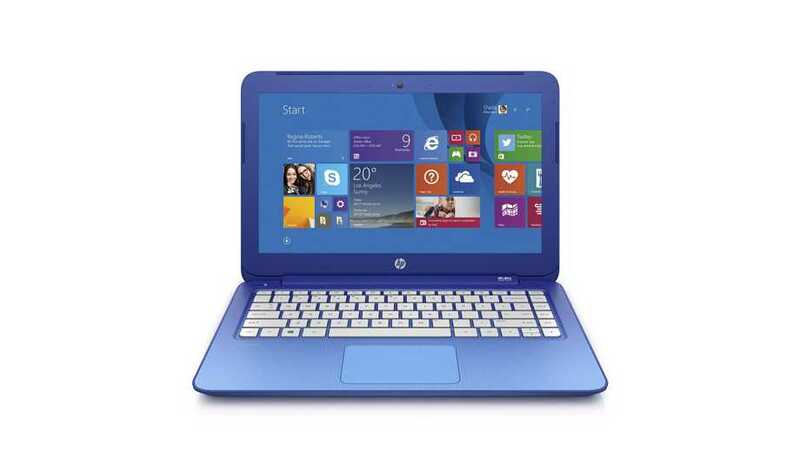 At $229, the HP Steam 13” comes with 32GB of storage, 1GB of RAM, and an Intel Celeron dual-core processor. The laptop ships with the latest version of Windows (“Windows 8.1 with Bing”). All that means is that Bing is the default search engine with Internet Explorer, but that can easily be changed. With the purchase of an HP Stream laptop, you’re also given 1 year of OneDrive storage access as well as a 1 year subscription to Office 365. This laptop gives Chromebooks a good run for their money, but hardly stands up to more expensive computers like the Surface Pro 3. 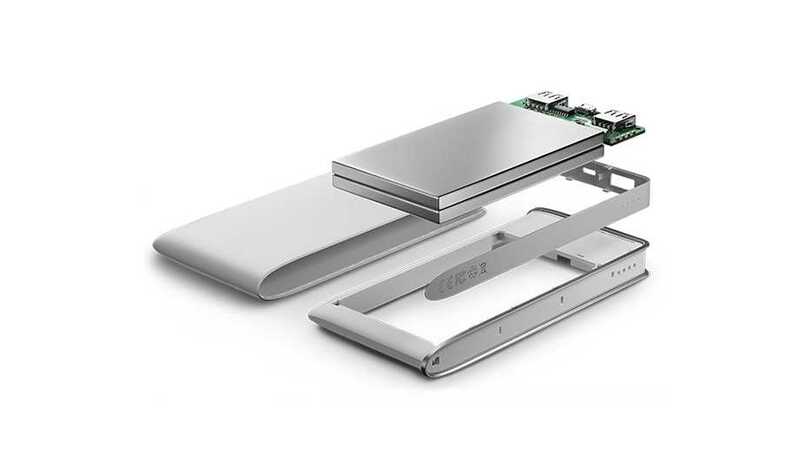 To celebrate their first anniversary, OnePlus has announced a 10,000mAh external power bank designed to go hand-in-hand with the OnePlus One. The battery pack will be available in two colors (black & white), and will be available to consumers in early 2015. You’re probably thinking something like “Oh great, another company trying to sell me an external battery at some outrageous price”.. WRONG. To everyone’s surprise, the OnePlus One Power Bank will be sold for a steal at $15. This is probably going to be the best bang for your buck no matter what device you have whether it’s a OnePlus One, iPhone, or any other Android device considering its ability to charge your device up to 3x on a single charge. That’s insanity for $15. Currently a project on Kickstarter, Plan V is an ultra compact phone charger that is powered by a single 9-volt battery. When not in use, the Plan V can be attached to your key ring and is smaller than a standard sized key. 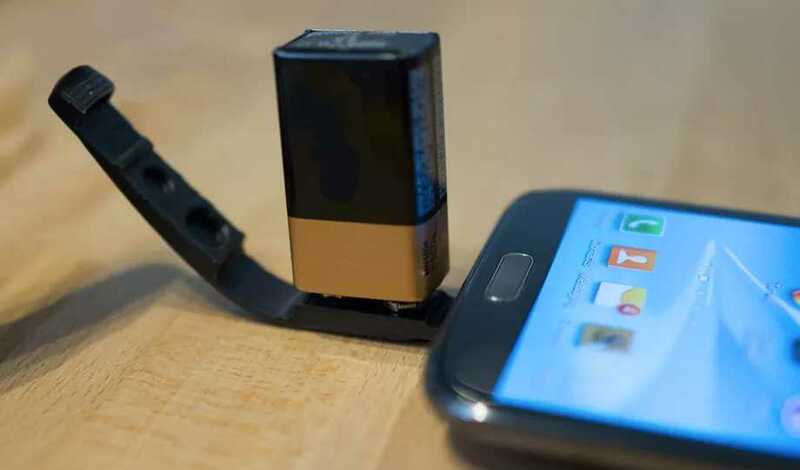 To charge your phone, all you need to do is flip open the device and connect a 9-volt battery. In current testing, a 9-volt battery can give you 4 hours of talk time on an iPhone 5S. They make both a micro-USB and lightning adapter so you can use this for essentially any smartphone on the market (unless you have an old iPhone or other proprietary cable). For 15 Australian dollars (around $12 USD) you can back the project and get a micro-USB Plan V, and for 19 Australian dollars ($15 USD) you can get a lightning Plan V.
Side Note: This probably isn’t going to be a daily use device considering it uses 9-volt batteries and they aren’t exactly cheap unless you’re buying dollar store quality batteries, but this would make a great emergency charger for when your power goes out.